FORTH WORTH, Texas -- Authorities in Mexico have detained Ethan Couch, the North Texas teenager who received probation after invoking an "affluenza" defense for killing four people in a 2013 drunken-driving crash, CNN is reporting. The U.S. Marshals Service in Dallas was offering a $5,000 reward for the capture of 18-year-old Couch. A manhunt had been underway for Couch after authorities say he missed an appointment earlier this month with his probation officer. He's believed to have fled with his mother, with whom he'd been living. 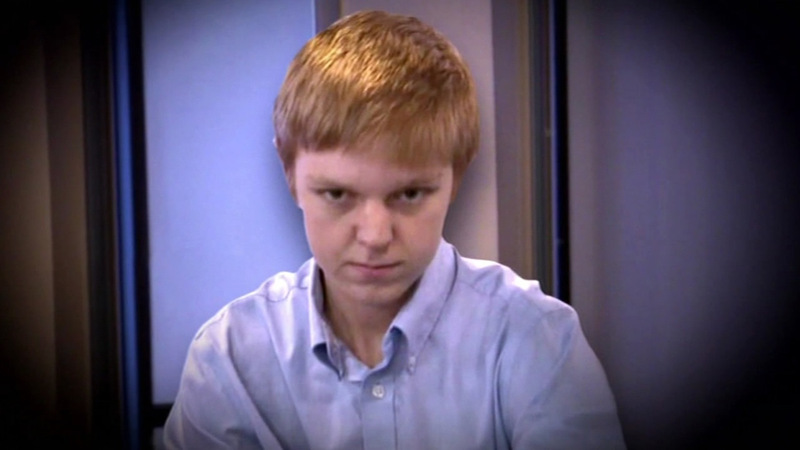 During the sentencing phase of his juvenile court trial, Couch's attorneys relied on a defense expert who argued that Couch's wealthy parents coddled him into a sense of irresponsibility - a condition the expert termed "affluenza." To get alerts for breaking news, download the ABC7 News app for iPhone or Android. You can also get breaking news alerts sent to you by email.